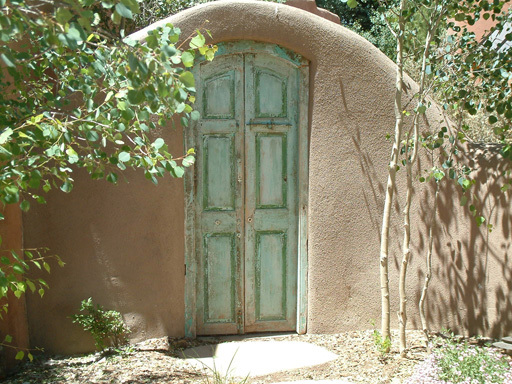 At Home2Taos SM we understand that there can be responsibilities and worries associated with ownership of a second home. From finding a repairman in an emergency to having new appliances delivered, making arrangements long distance can be difficult. That’s why we are proud to offer our second home program, an array of services to bring you piece of mind and convenience. All provided by friendly, professional Home2TaosSM employees who understand the importance and value of your home. For out-of-town homeowners our program is ideal. Our goal is to make every homecoming to Taos a pleasant one for you with no unwanted surprises waiting when you arrive.